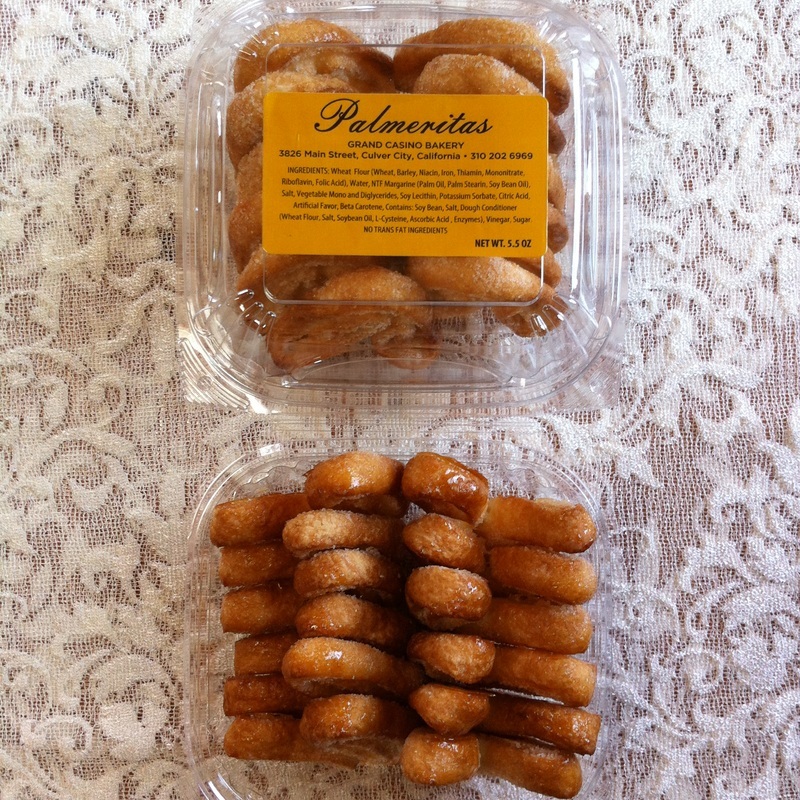 Traditional Argentine treats! 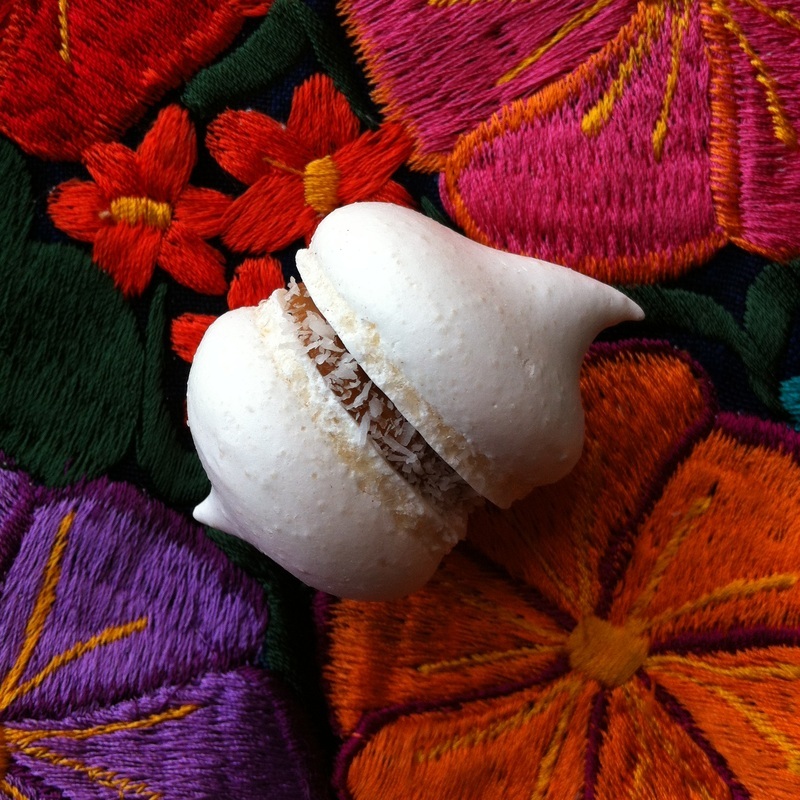 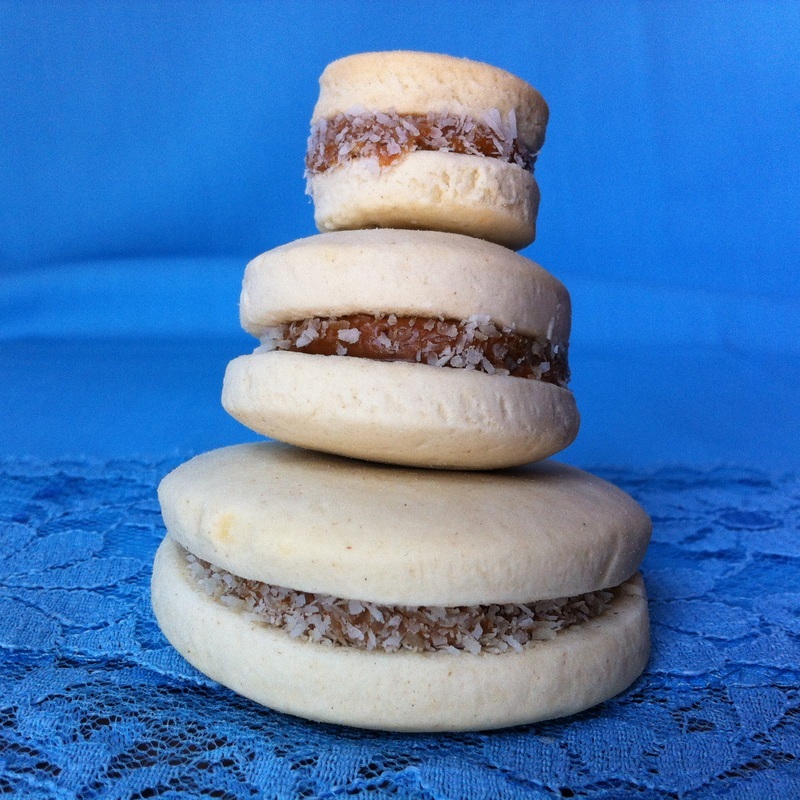 Each type is sold by the dozen: alfajores ($4.95), palmeritas ($4.00), cañoncitos ($5.00). 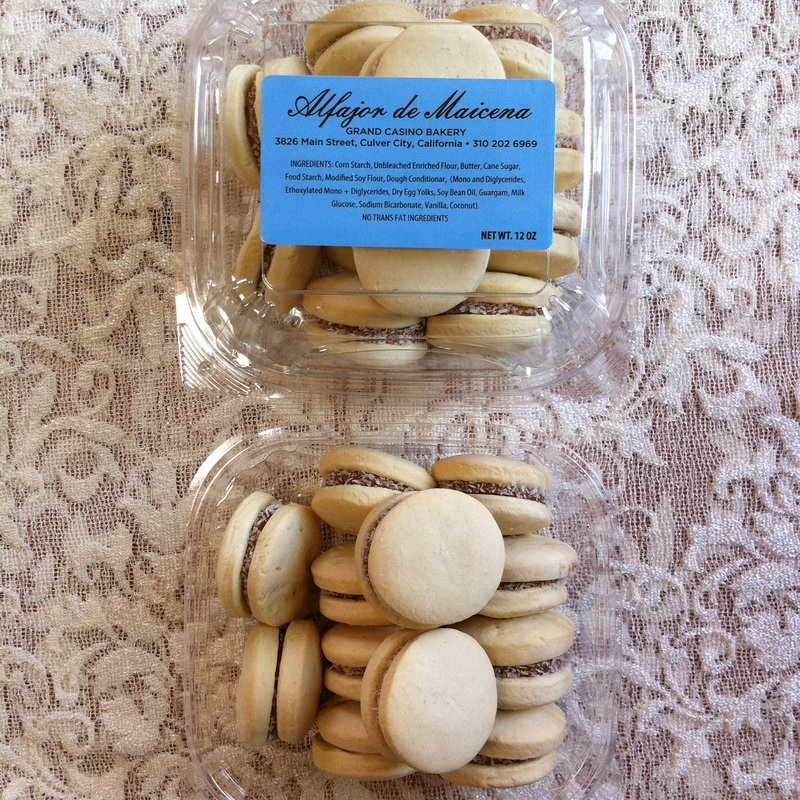 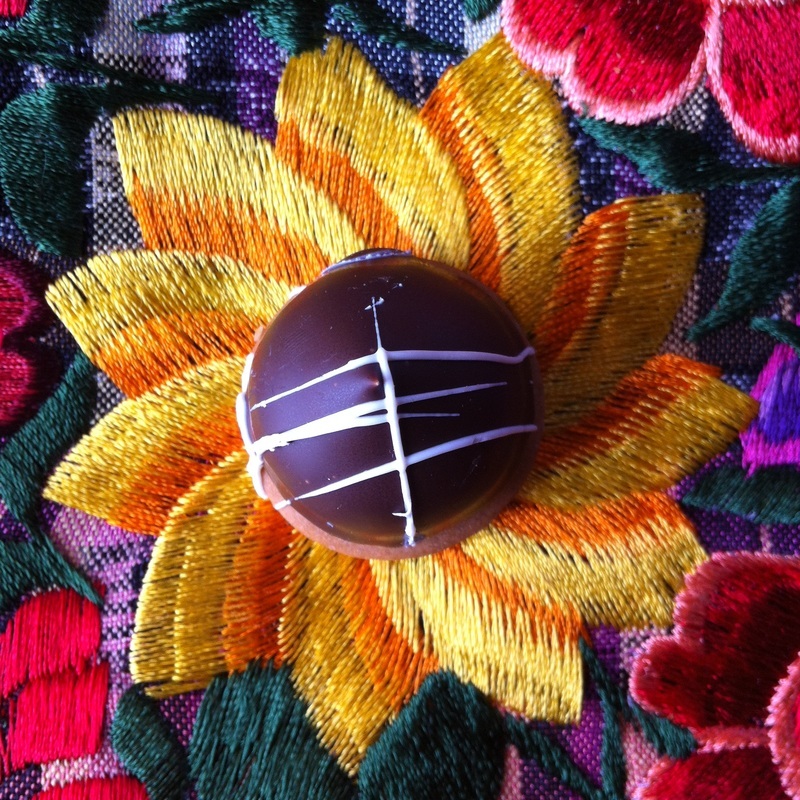 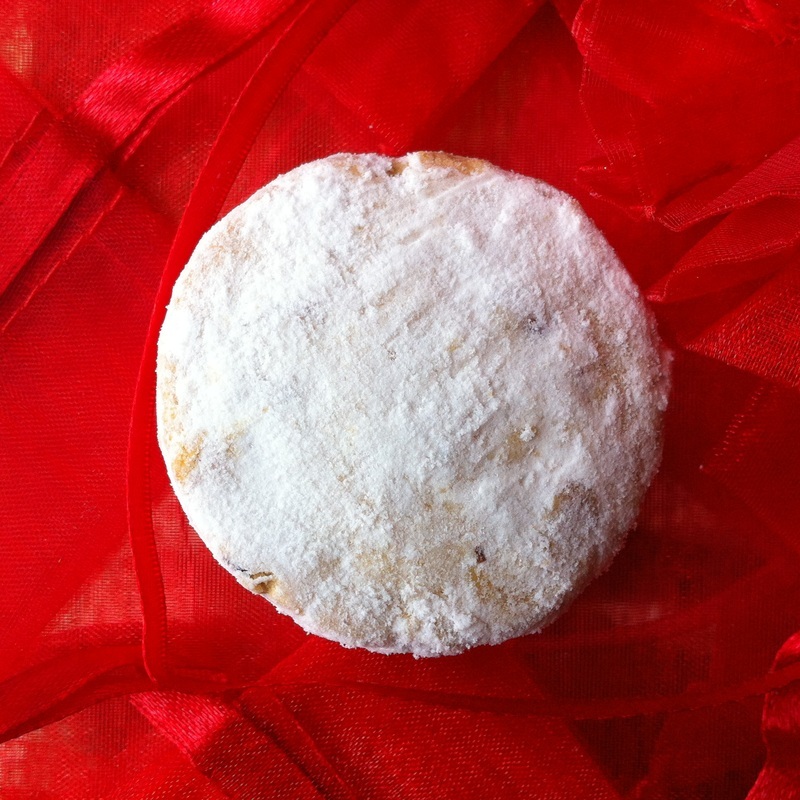 We offer three sizes of alfajores. 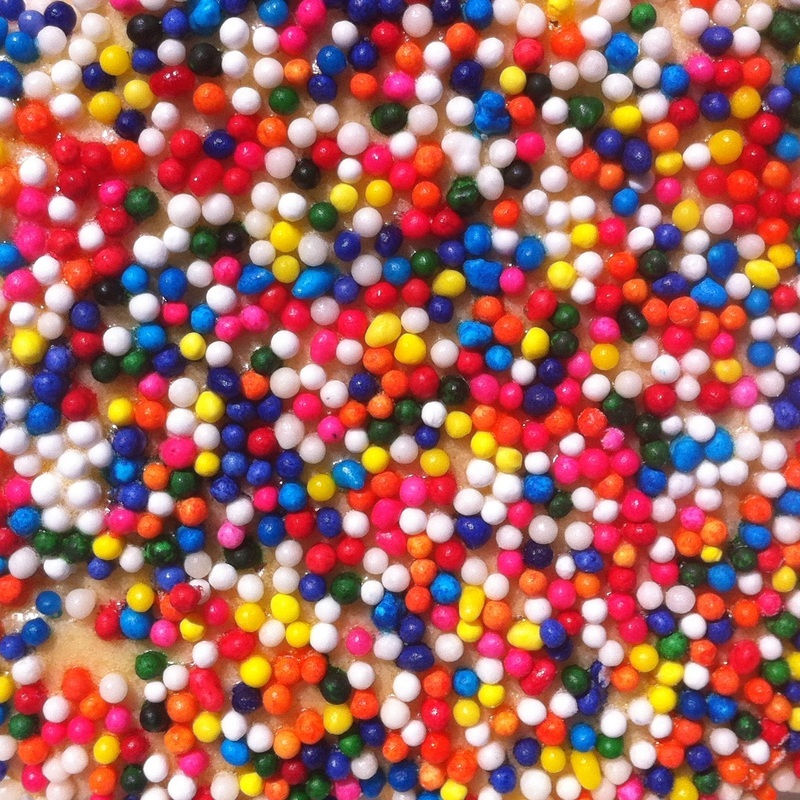 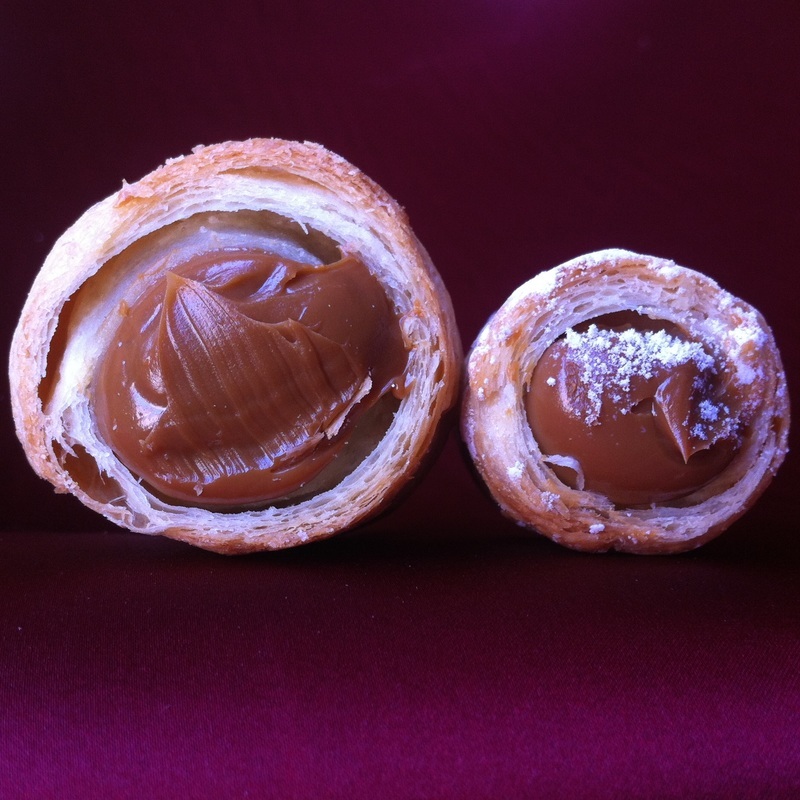 The two smaller sizes are sold by the dozen, regular size at $4.95 per dozen and the mini size at $3 per dozen. 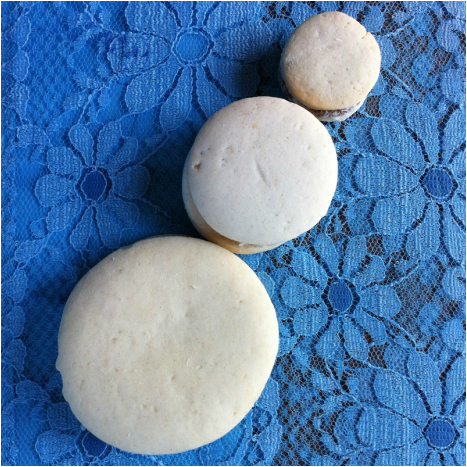 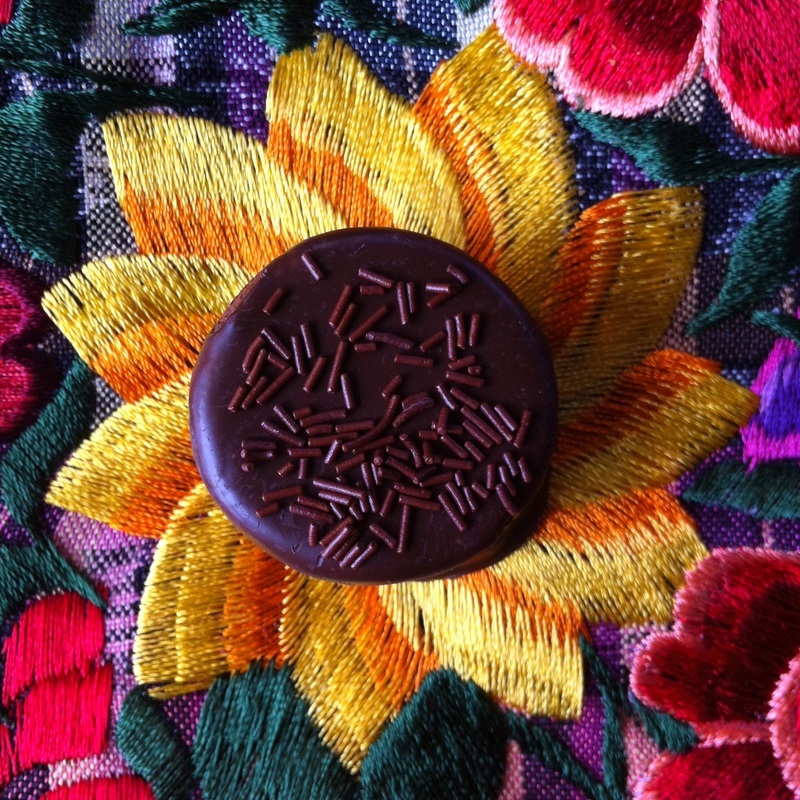 The large alfajor is sold individually at $1.25. 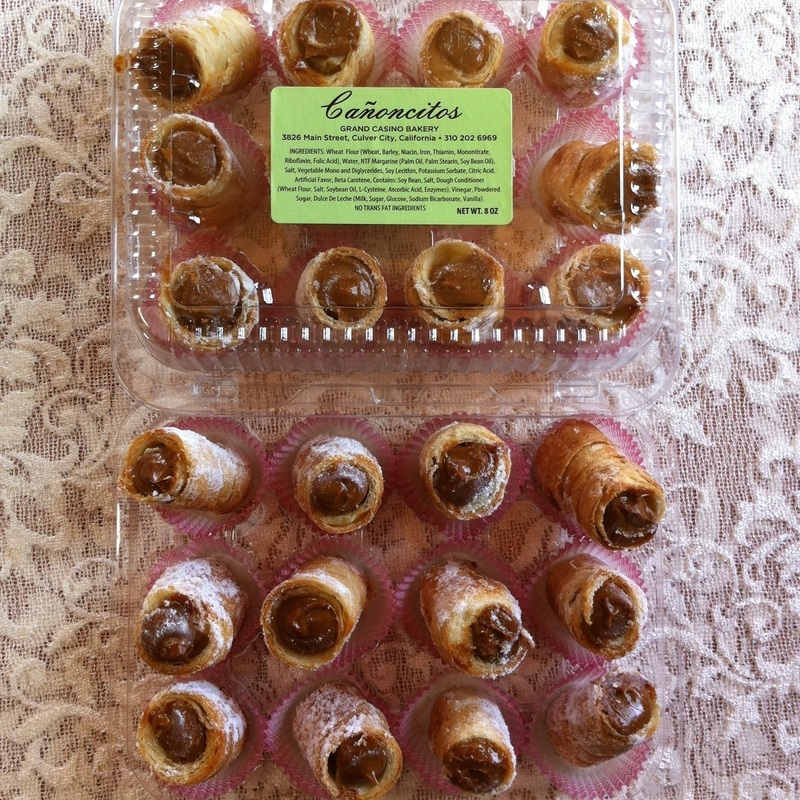 We offer two variations of dulce-de-leche-filled cañoncitos. 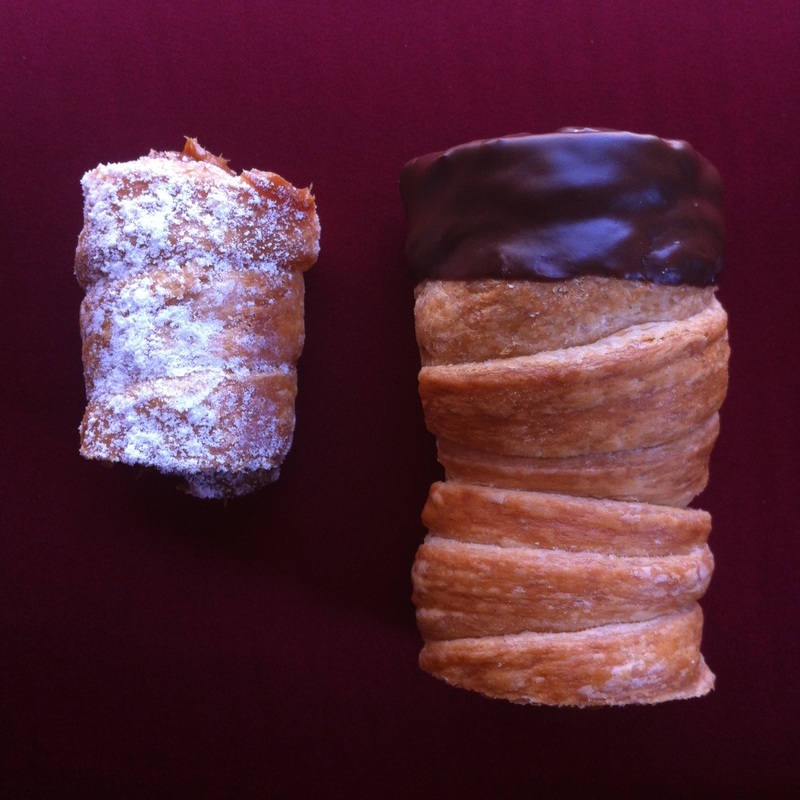 One is a larger roll of puff pastry dipped in dark chocolate ($1.25 each), and the other is a smaller roll of puff pastry dusted with powdered sugar ($5 per dozen). 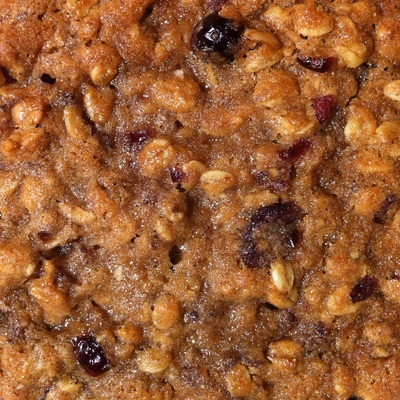 Five flavors: peanut butter, chocolate chip with or without walnuts, oatmeal cranberry, and sprinkle. And don't forget! 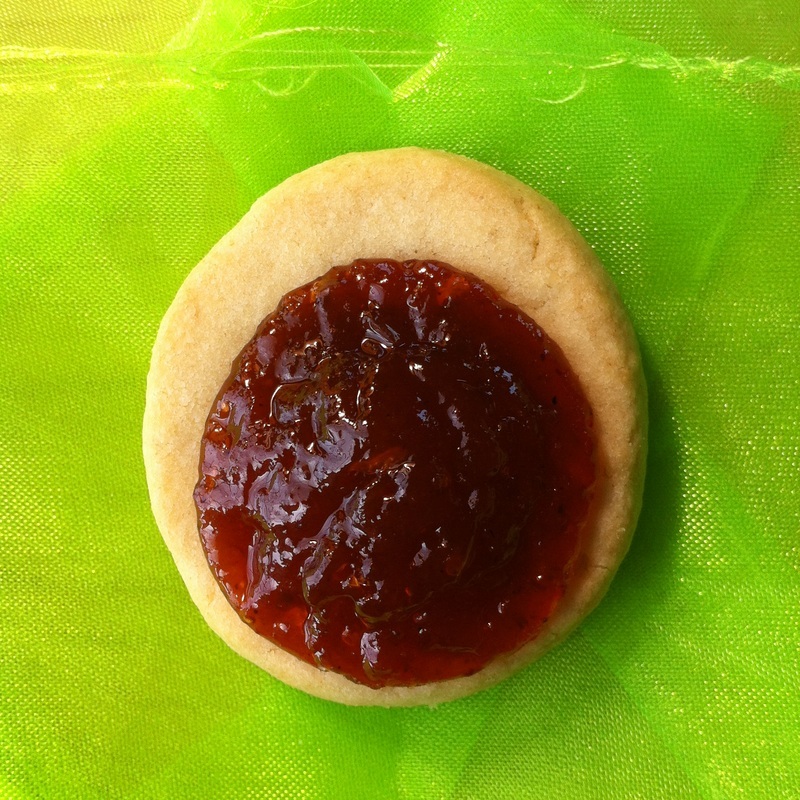 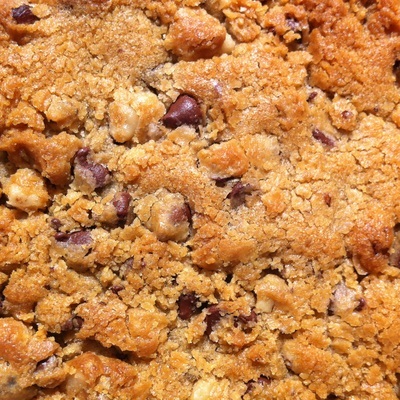 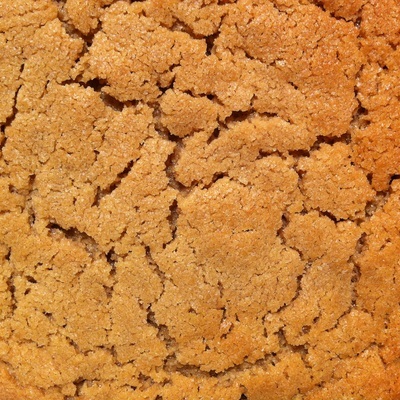 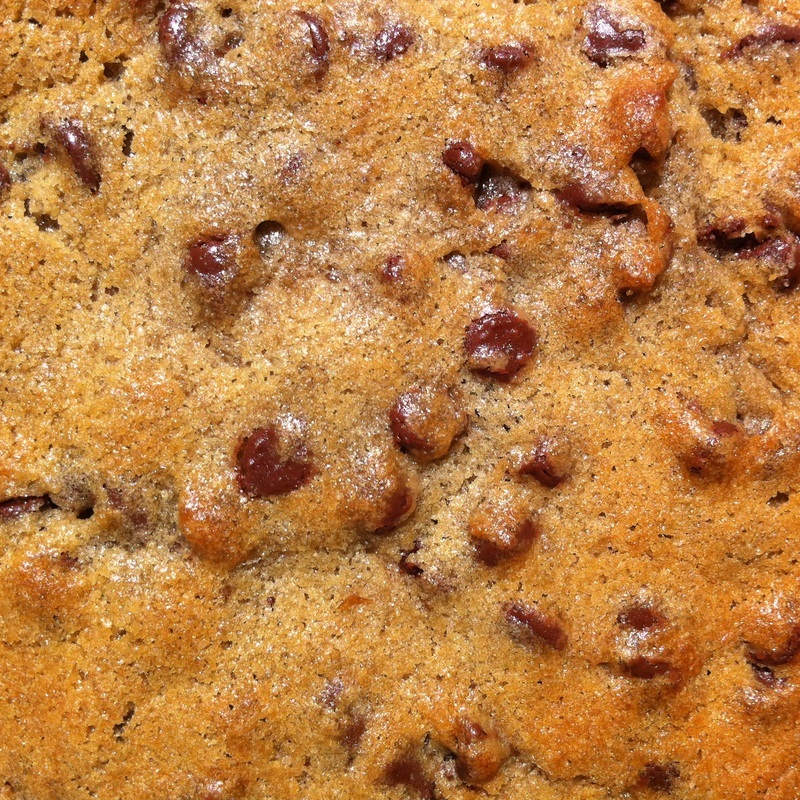 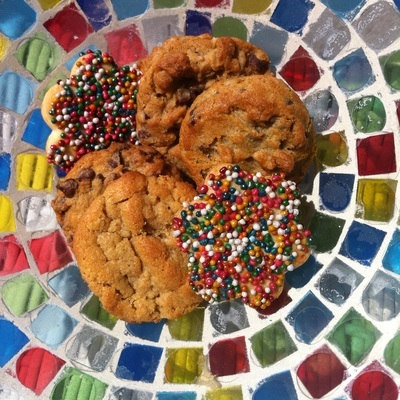 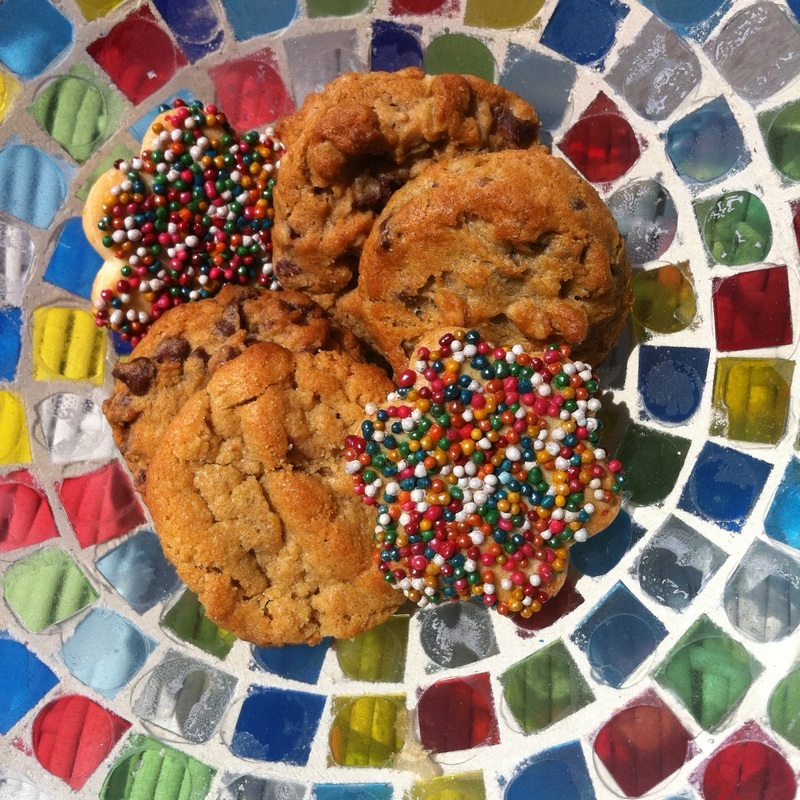 You can find jumbo-sized cookies in the peanut butter, chocolate chip, chocolate chip with walnuts, and oatmeal cranberry flavors on Tuesdays at our Culver City Farmers Market booth!